Gareth the rugby gnome will be in my house tomorrow afternoon watching the Wales Australia game, and will probably tie his All Blacks scarf around his neck and take himself off to the Standard in the evening to watch their game against Ireland beamed over from Chicago. 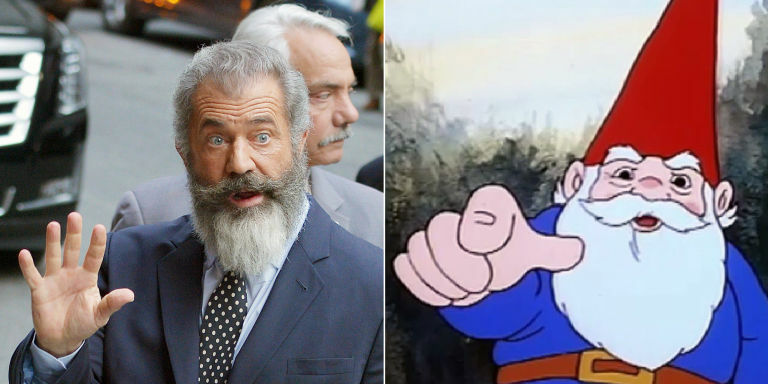 Has any other reader noticed his remarkable resemblance to Mel Gibson's latest incarnation? I wonder if they are, by any chance, related. 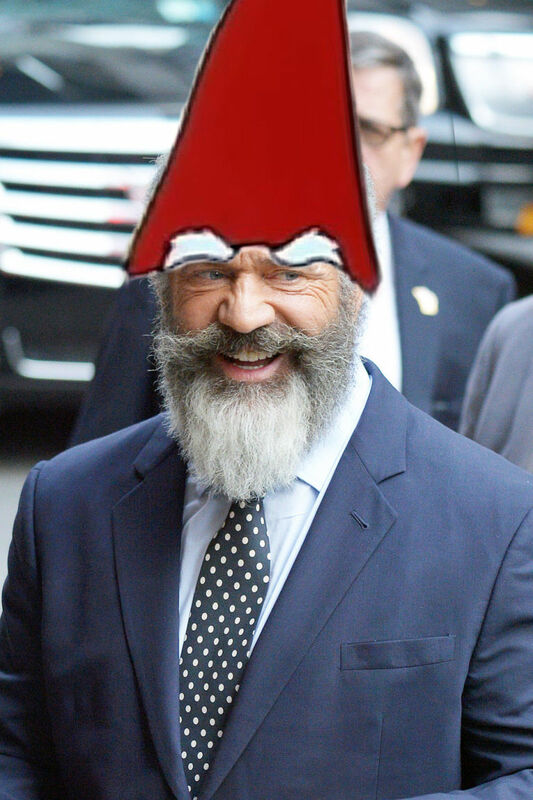 "Fxxking Gnomes... the Gnomes are responsible for all the wars in the world. Are you a Gnome?